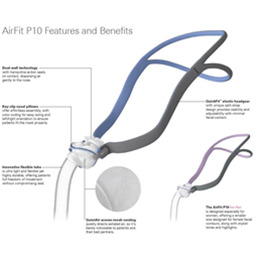 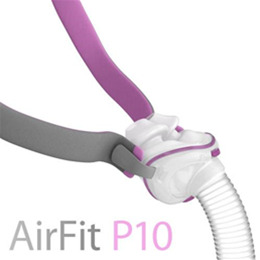 As the quietest, lightest mask in the ResMed line, the AirFit™ P10 For Her Nasal Pillow Mask offers testedd comfort and security at half the noise and weight of similar masks in the popular Swift FX™ series. 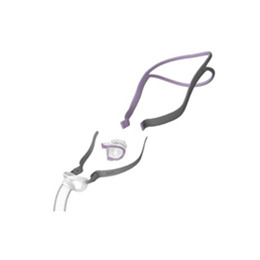 The female-friendly size paired with QuickFit™ elastic headgear creates a snug and seamless fit, providing AirFit P10 For Her wearers with over 40 minutes more sleep per night than competing masks. 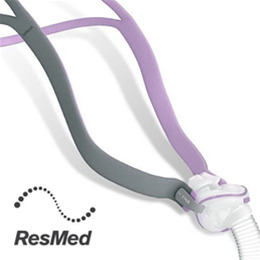 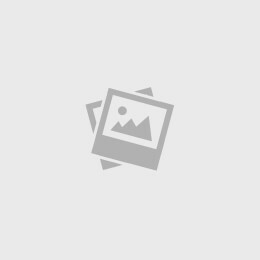 Easy to operate and comfortable to wear, it's a trusted gateway to a more restful sleep.